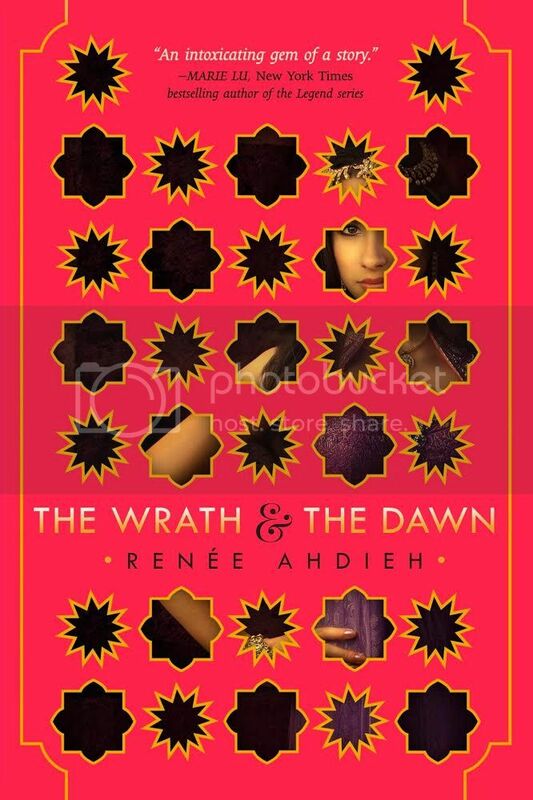 The Wrath & the Dawn by Renée Ahdieh (Bought) - In a land ruled by a murderous boy-king, each dawn brings heartache to a new family. Khalid, the eighteen-year-old Caliph of Khorasan, is a monster. Each night he takes a new bride only to have a silk cord wrapped around her throat come morning. When sixteen-year-old Shahrzad's dearest friend falls victim to Khalid, Shahrzad vows vengeance and volunteers to be his next bride. Shahrzad is determined not only to stay alive, but to end the caliph's reign of terror once and for all. Inspired by A Thousand and One Nights, The Wrath and the Dawn is a sumptuous and enthralling read from beginning to end. From Goodreads. People have been raving about The Wrath & the Dawn by Renée Ahdieh ever since it was released last year, and with every review, the more I've wanted to read it. But I've also been a little wary; I've previously read books that were hyped up only to be disappointed. I didn't want this to be the case with this book, when it sounded so good! And now I wish I'd listened to the hype and read it straight away! The Wrath & the Dawn is brilliant! An absolutely fantastic retelling of One Thousand and One Nights! Each day, Khalid, the Caliph of Khorasan, takes a wife. Each dawn, he has them murdered; a silk cord wrapped tightly around their throat, strangling the life out of them. 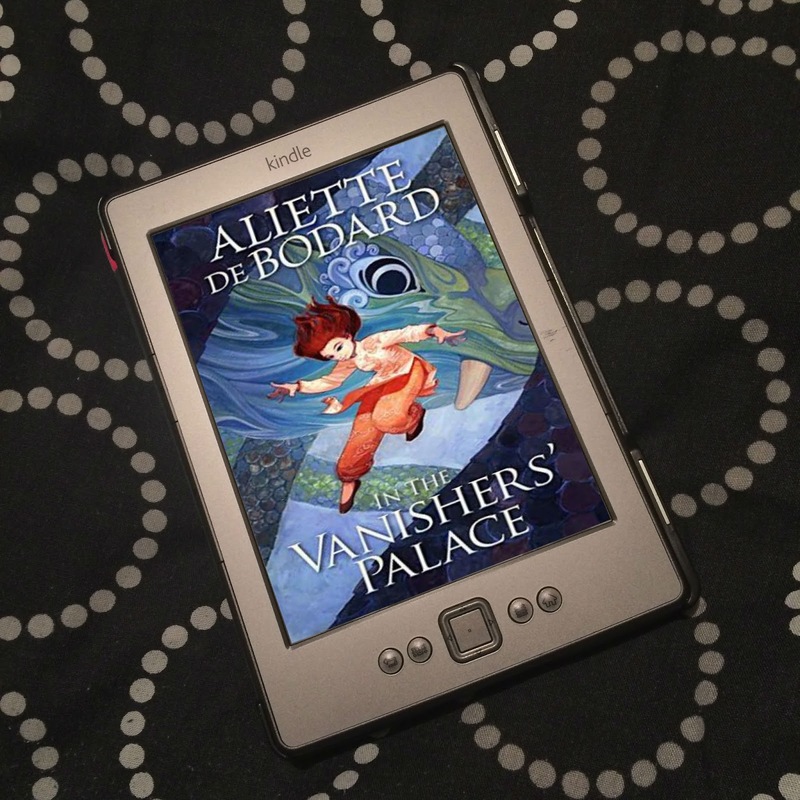 When her best friend, Shiva, becomes the Caliph's latest victim, Shahrzad swears vengeance. She volunteers to be the next bride, but is determined that it will be Khalid who dies. When he comes to her room at night, she weaves enchanting stories, captivating the young king - stories that aren't finished by sunrise. But Khalid is not what she expected; this young man who has been killing the women of Khorasan dawn after dawn isn't the unfeeling monster she thought him to be, but a boy with a tragic past and secrets that lie heavy on his heart. The unimaginable happens as Shazi slowly falls in love with the Caliph, who looks at her as if she is the very sun. 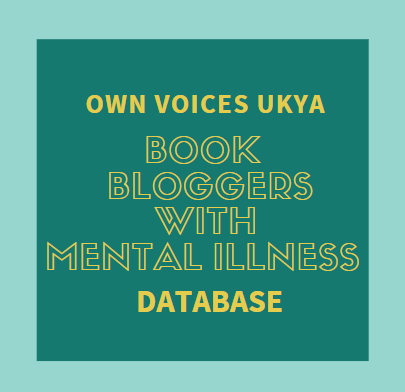 Despite her feelings, she is committed; Khalid's life is forfeit, and Shazi will end his life after discovering the reason for all the needless death. Khalid has blood on his hands, and he must pay. Aah, this book was so good! I have to start with the writing, it was absolutely captivating! It's lush and poetic, and everything is described in such detail; the food and the clothing, the smells and the tastes. It's absolutely beautiful, and I was completely swept away on the tide of Ahdieh's words. The Wrath & the Dawn really is so gorgeously written, it put me in mind of The Daughter of Smoke and Bone trilogy by Laini Taylor. Just perfect! I was completely enthralled by the story itself. Why was this melancholy young man killing young women every dawn? There's all this talk of Khalid being a monster, but as the story goes on, we clearly see that he's nothing of the sort. Yes, he's murdering young women, but his actions don't match his personality. Khalid is not a cold-hearted man who takes perverse pleasure from the death of his brides. He is quite clearly tormented by what he does. 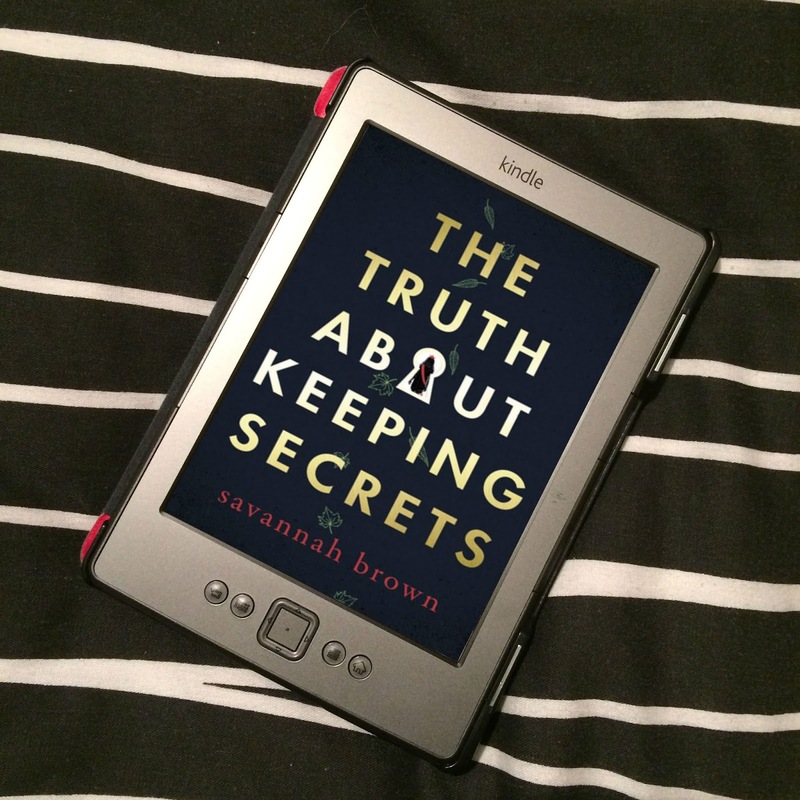 The story starts off with a prologue from when Khalid starts killing his brides, so as readers, we already know that there's something behind these killings. Khalid must pay the price of a hundred lives. But why? What is he paying for? And why must it be paid for by the lives of young women? What happened? Shazi is an absolutely wonderful character. She's strong and brave, and fiercely loyal. She's whip-smart and bold, quick with a retort, and very capable. She is assertive and stands up for herself. Khalid is used to people treating him with respect and deference, so is constantly caught off guard by how Shazi behaves. She's not what he's used to; she's unpredictable, and she volunteered when she knew what the outcome would be, and he wants to know why. Shazi is a mystery to Khalid, and she quickly goes from being someone he's trying to figure out, to someone who's captured his heart. The romance is really interesting, because of the circumstances. The king doesn't behave the way Shazi expects him to, and he is quite obviously someone who cares. He keeps his cards very close to his chest, and Shazi has trouble finding out much about him, but falls for him anyway. I found her feelings for him a little unbelievable at first, because she doesn't really get to know him for a long time. But it's the way he treats her as he falls for her, how he looks at her, how he talks about her. Her heart softens to him, and she is constantly battling with immense guilt. This is the man who killed her best friend, how could she possibly have any feelings for him? She considers it a great betrayal, and tries so hard to get back on track. And for Khalid's part, the fact Shazi is still alive is quite an issue, but how can he kill the woman who is giving him life? There are other things going on in the background, outside the palace walls, and oooh, it is exciting! Those who knew and loved Shazi haven't forgotten her, and, knowing she is still alive, are putting together plans to rescue her. Big plans - huge plans. I spent a lot of my time reading those part of the story in such anguish. Because here's this beautiful forbidden romance unfolding before me, and these people are going to go an interfere and cause all sorts of problems! But at the same time, oh my god, it's massive. I'm not going to say anything, but oh my god, but the sequel, The Rose & the Dagger, is going to be epic! Ahdieh has done to us what Shazi did to Khalid; as her stories would end on such cliffhangers when the dawn came, so has The Wrath & the Dawn. The biggest cliffhanger! Just enough has been revealed to leave us shocked, and we are left on tenterhooks, awaiting the outcome of the storm that is about to bring the walls of Shazi and Khalid's world crumbling down. And I cannot wait!